Previously, we took a look at the Cowboys first win against the Giants in their new home - in the first season it was named AT&T Stadium. Last year, the Giants returned to reclaim their dominance. 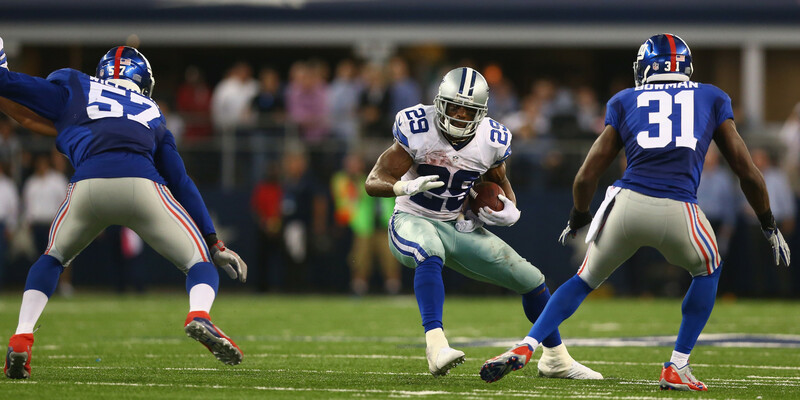 However, DeMarco Murray and Gavin Escobar would have none of it - leading the Cowboys to a 31-21 win in week 7. At this point in the season, DeMarco Murray had already rushed for 785 yards over the course of six games. 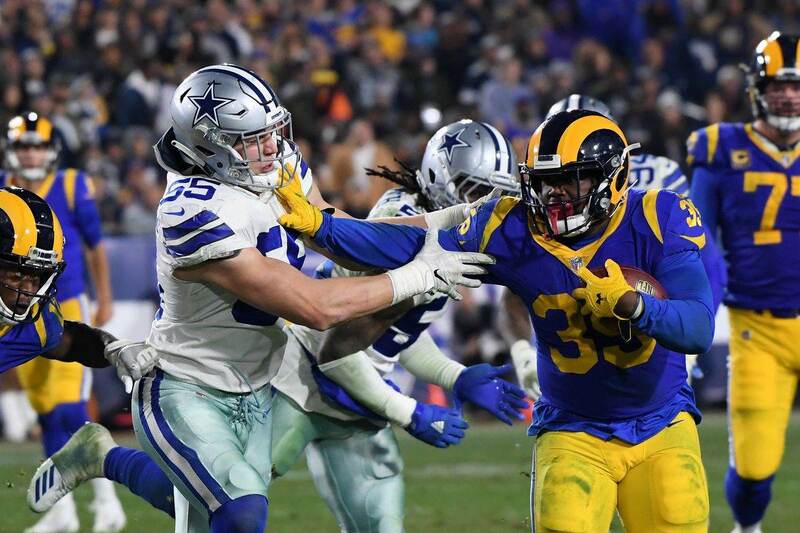 Breaking 100 yards in each game, the Cowboys newfound rushing attack was the talk of the league. The Giants entered the game having just given up 149 yards to then Eagles running back LeSean McCoy in a 27-0 thrashing. The Cowboys were coming off of a bye week. 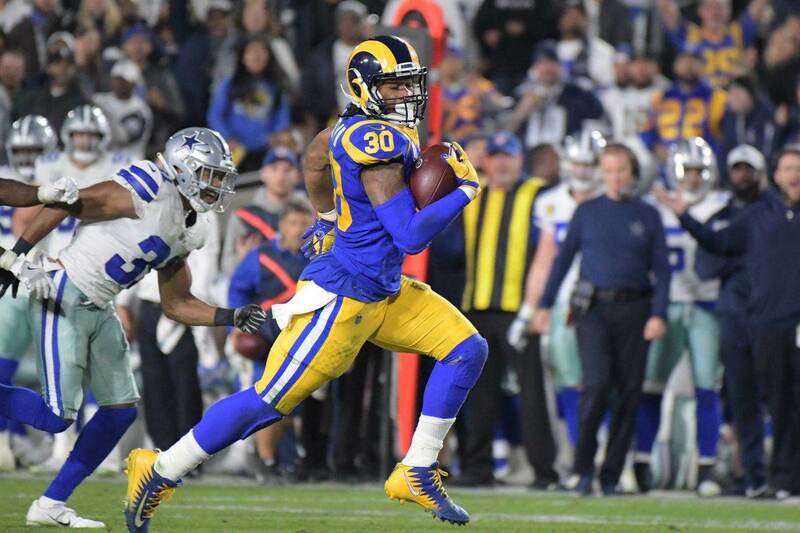 Murray would help set up the first Cowboys' score in the first quarter when he picked up 17 yards on a second down play to move the ball to the 42-yard line. Later in the drive, on third down, Romo found Gavin Escobar in the end zone for the 7-0 lead. The Giants would take the lead in the second quarter when Odell Beckham Jr. hauled in a touchdown pass from Eli Manning to tie the game. After a Prince Amukamara interception, it took just one play for the Giants to go ahead. With eight minutes remaining in the half, Manning found Daniel Fells for a 27-yard strike and New York led 14-7. 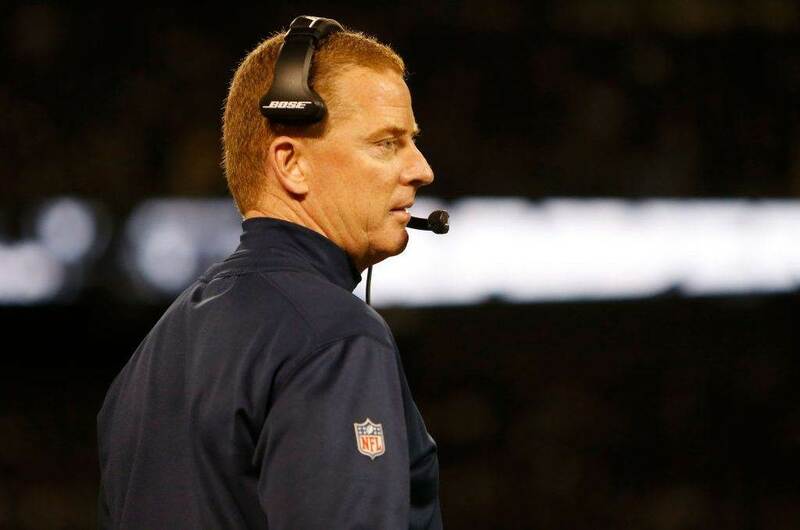 The Cowboys would answer on the ensuing drive with an 80-yard march to tie the game at the break. Murray ran for 35 on the drive, and Terrance Williams capped it off with an 18-yard touchdown. Backed up to the seven for their first drive of the second half, it was time for Dez Bryant to make a play for the Cowboys. He did just that, snagging a 44-yard reception on third and six from the eleven. Later in the drive he picked up 17 yards to set up unlikely hero Gavin Escobar for his second touchdown from 26 yards out. Dallas led 21-14. It was turnovers that destroyed the Giants chances in their previous trip to Arlington, but to this point they were playing a clean game. That is until Larry Donnell fumbled on the next possession for New York. Again working with a short field, Dez Bryant and DeMarco would put the game away. Bryant appeared to find the endzone on a play from the Giants' 25, but a review showed that he was down at the one. Murray finished the job, pounding it in from a yard out to put the Cowboys ahead for good - 28-14. After another Beckham touchdown, Dan Bailey extended the lead back to double digits with a 49-yard field goal. The Cowboys led 31-21 with a minute remaining and were set to move to 6-1 on the season. Romo threw three scores, and Murray once again went over 100 yards. The loss sent the Giants to 3-4. With these two games as a small sample size, it is fair to say that the Giants trips to AT&T Stadium have been nothing short of thrilling. The Cowboys will look to extend the winning streak to three this Sunday night, and inch closer to leveling the all-time record at Jerry's World! Tell us what you think about "Reliving The Giants Second Visit to AT&T Stadium" in the comments below. You can also email me at Sean.Martin@InsideTheStar.com, or Tweet to me at @SeanMartinNFL!